It's no fun, is it? Your damaged smile needs attention. Cracked teeth with multiple fillings compromise how you eat and how you look. Your Kinnelon, NJ, family dentist, Dr. Peter Brusco, has the solution. Custom-made porcelain crowns can restore your smile's strength and beauty, so you feel confident once again. Is it a Crown or a Cap? Porcelain is today's material of choice for most crowns and for bridgework (adjacent artificial teeth) secured by crowns. Natural-looking and very durable, porcelain are colored and shaped to blend in with the rest of your smile.  Only you and your Kinnelon, NJ, family dentist will know you have a dental crown. 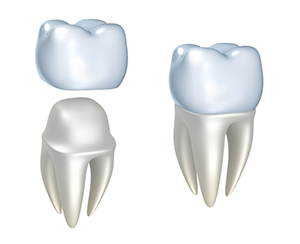 The American Academy of Implant Dentistry reports that 15 million Americans have porcelain crowns and bridges. So, you know these restorations are effective. Combine these statistics with Dr. Brusco's experience and expertise, and you can count on a lasting, healthy, beautiful smile. 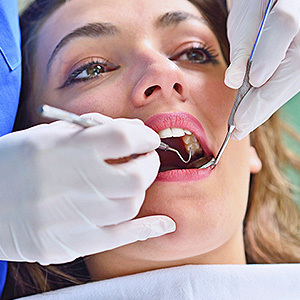 Crowns even cover dental implants and teeth that have been treated with root canal procedures. So, crowns are very versatile and reliable. 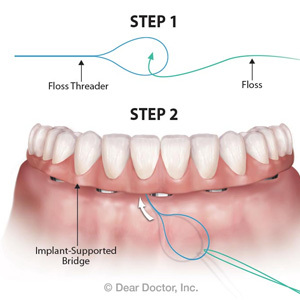 You'll find the crown procedure easy and comfortable. Afterwards, simply brush and floss as you usually do, and see Dr. Brusco every six months for a routine check-up and professional cleaning. If you grind or clench your teeth, your crown could wear prematurely. So, ask Dr. Brusco about a bite guard to wear at night. Crowns are a wonderful alternative to dental extraction and the pain and embarrassment of failing teeth. To book your consultation with Dr. Brusco, contact his Kinnelon, NJ, office team at (973) 838-5862. 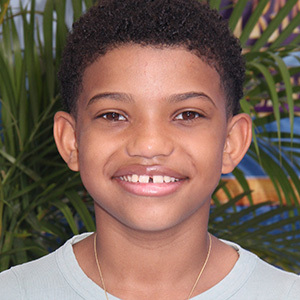 He'll give you all the details on how to have a fully restored smile through dental crowns.